GRADE 12 pupils finished the last of the their final exams yesterday. Though many pupils will go off to study further next year, some don’t know if they should or not. The Molteno Institute for Language and Literacy calls on all South Africans who have a passion for childhood education to apply for an occupational certificate in Early Childhood Development Practitioner NQF Level 4. The occupational certificate course has been fully accredited with the Quality Council for Trades and Occupations, which oversees the design, implementation, assessment and certification of occupational qualifications. Masennya Dikotla, Molteno CEO, said that they will be checking if people have criminal records before letting them enrol. “We need people with good communication skills who want to study and work with children. “The course costs R7 500. It consists of five modules that cover tutoring, learning materials, monitoring support and coaching. 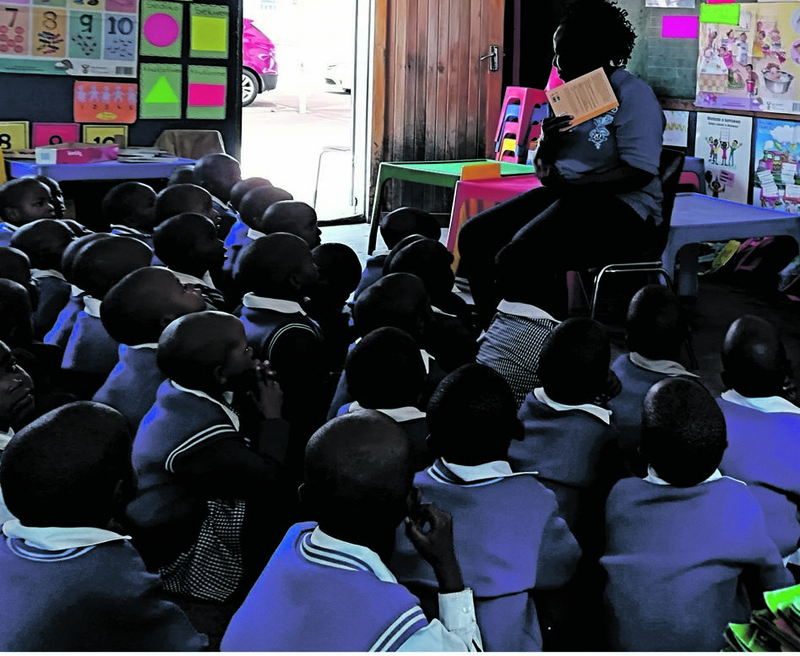 Dikotla added that Molteno will accept applications from people without a matric certificate or other formal qualification if they attended school from grades 10 to 12. Successful applicants will have to attend extra theoretical training for 10 months on Saturdays and during school holidays after each module. The course takes place at Funda Community College in Soweto. Those who can’t travel to the college can get tutorials arranged in their provinces.